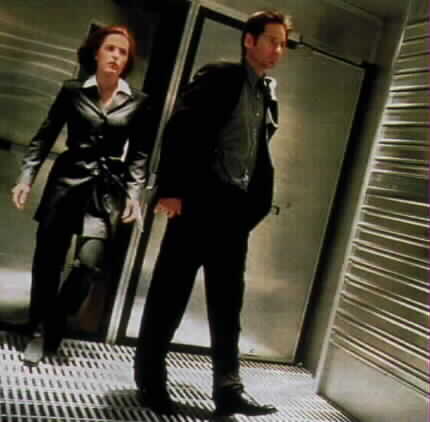 Tiffmeister's -Archived Files Gallery of Pics! 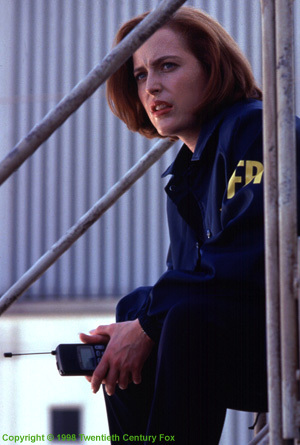 Welcome to my X-Files gallery featuring pics from the 1997 movie, and....Pics of the cast, David Duchovny, and Gillian Anderson. 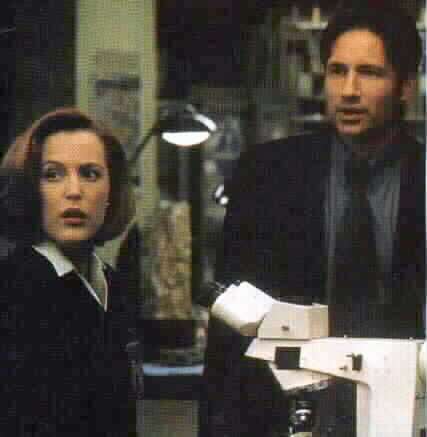 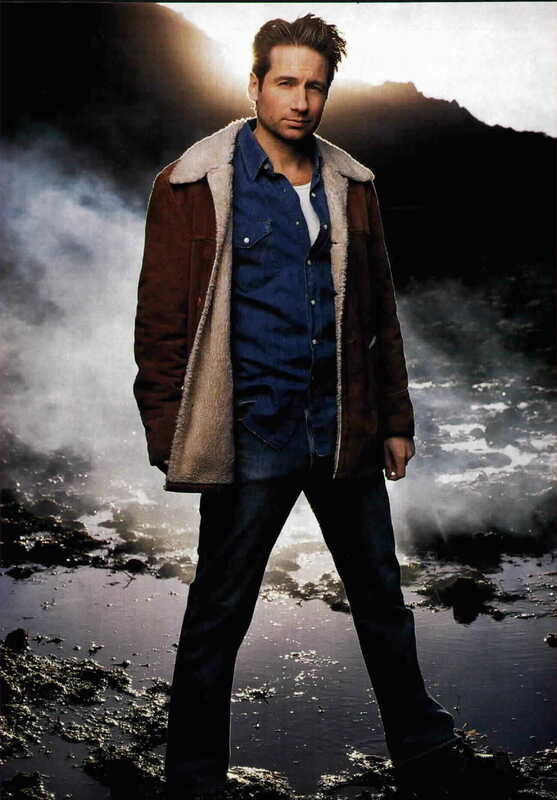 A lot of these pictures are from magazines during X-Files prime. 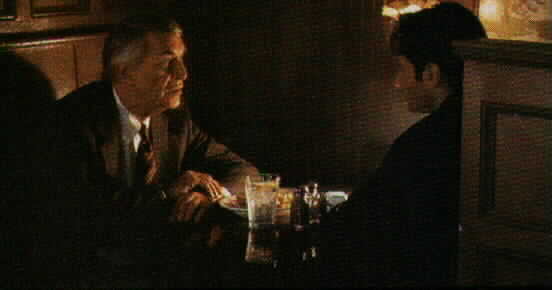 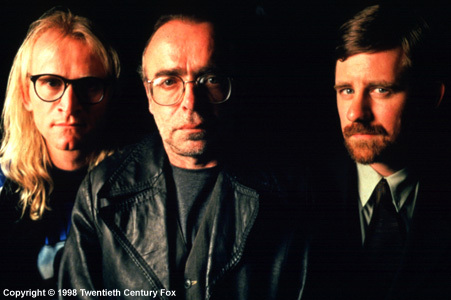 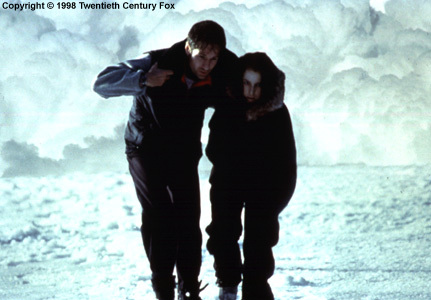 The movie pictures are from the X-Files movie in 1997. 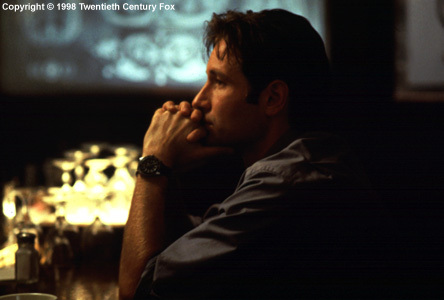 Above pictures from the new X-Files movie and selected shots of Gillian Anderson and David Duchovny courtesy of "Entertainment Weekly", Jan. 23, 1998 issue. 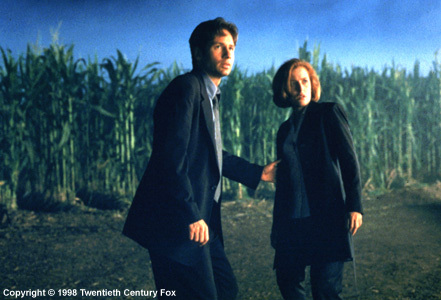 Above pictures made available by Fox through AOL Keyword: XFiles the movie. 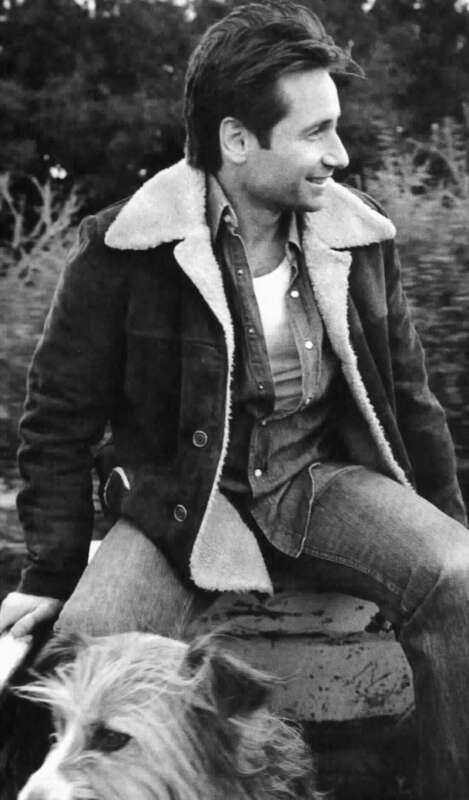 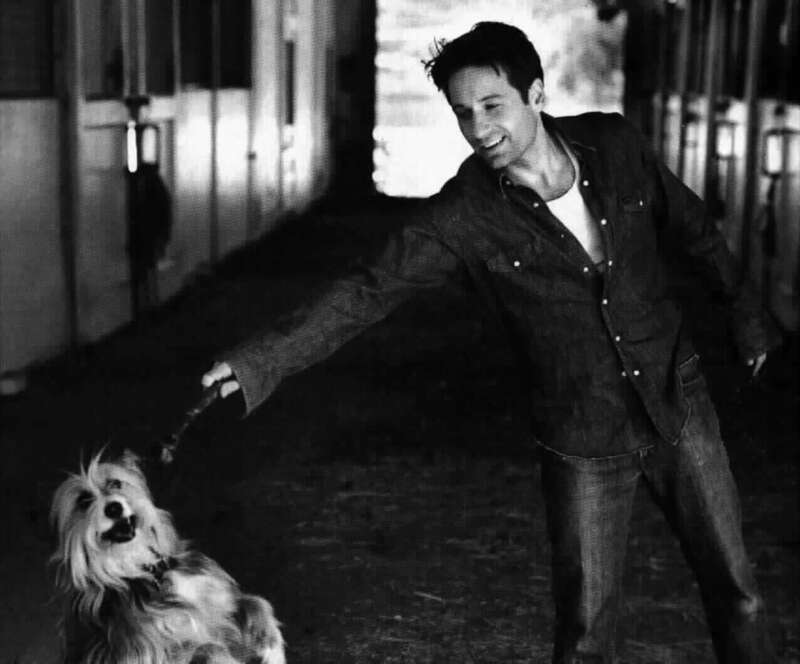 Above pictures of David Duchovny courtesy of "Us" Magazine, March 1998 and "Vanity Fair", June 98" issue.